If you’ve ever visited with me at a local event, you know I can never decide which soap I like the best, it’s such a loaded question. I have so many favorites. Recently, my two favorite soaps are Citrus Energy and Rosemary Mint. Citrus Energy……a citrus blend that smells good enough to eat! 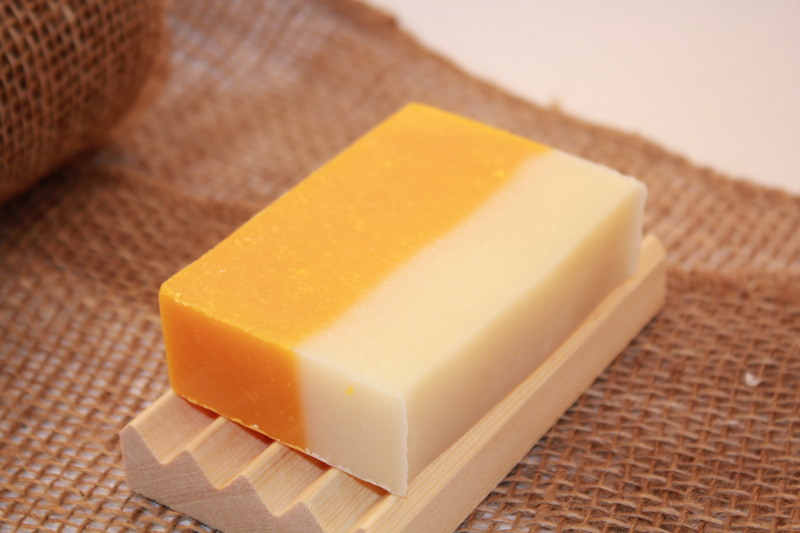 In fact, it’s the bar I get the comment most often, “Is it cheese?” (Although, it smells nothing like cheese) It’s a orange and lemon citrus blend that smells fresh and inviting. 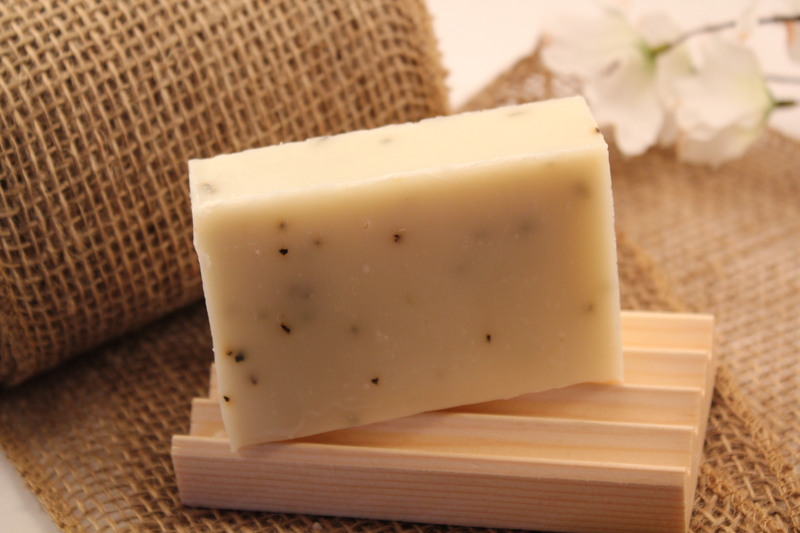 Rosemary & Mint…….. with Shea butter and bentonite clay…..refreshing, herbaceous and minty with just enough slip and slide to use as an all natural, Eco-friendly shaving alternative to shaving cream or gel from a can. It smells amazing; is smooth and creamy and perfect as a wake me up in the shower. LOVE LOVE LOVE IT! This entry was posted in Handmade Soap and tagged citrus soap, cold process soap, handmade soap, natural soap, olive oil soap, orange soap, peppermint soap, shaving soap. Bookmark the permalink.